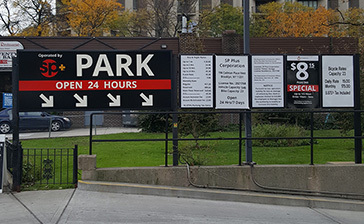 Parking.com has convenient parking for the New York Road Runners Open Run in Brooklyn. Refer to the map for more information on parking. NYRR Open Run is a free weekly run/walk in Brooklyn Bridge Park. To participate, runners are invited to meet every Tuesday on the path south of Fornino at Pier 6 at 6:45 PM for registration. 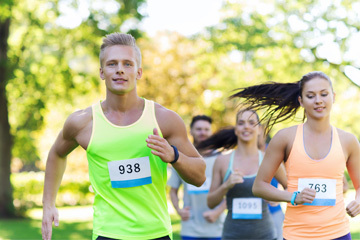 The run begins at 7:00 PM and the course comprises a full 5K along the Brooklyn Bridge Park/DUMBO waterfront.